Dr. Summer Suttles is a native of Gastonia, NC and earned her Bachelor of Science Biology degree and Chemistry minor from the University of North Carolina at Chapel Hill. Following her undergraduate education, she entered dental school at UNC also. 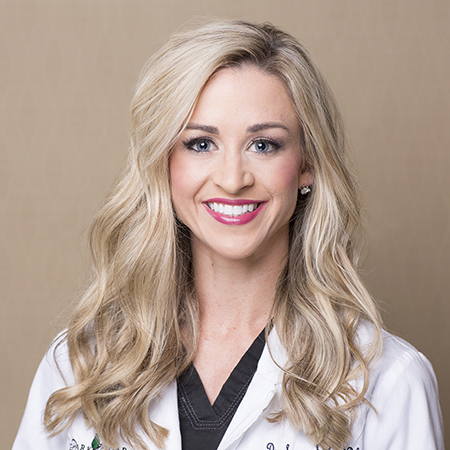 She enjoys performing a variety of dental procedures ranging from oral surgery to Invisalign and cosmetic procedures and believes in helping everyone achieve a functional, beautiful smile. She also loves giving patients the positive experience of same day crowns on the office’s new CEREC machine which features cutting-edge technology to design and make a crown in one appointment. Dr. Suttles treats patients of all ages, including young children with her baby oral health program (bOHP) education. She loves working in a family practice so that she can form relationships with each patient and their family members. Dr. Suttles enjoys running, working out, traveling, and spending time with her husband, Chris, and son, Graham, in her free time. She is born and bred a Tarheel and loves living in Charlotte.